Repairing a plaster wall is not an easy task, especially when there is severe damage done on the wall. 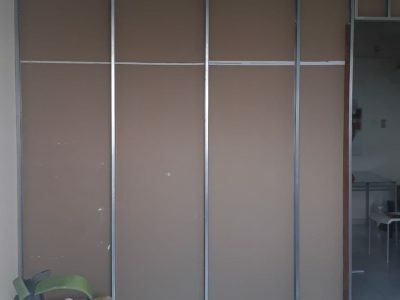 With this, plaster wall repair works require a professional with a great understanding of materials and techniques to solve the problem. 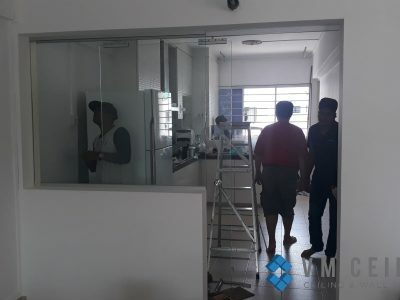 As different residential and commercial properties in Singapore have their own needs, engaging with an experienced contractor to carry out plaster repair will ensure that only quality work is done. 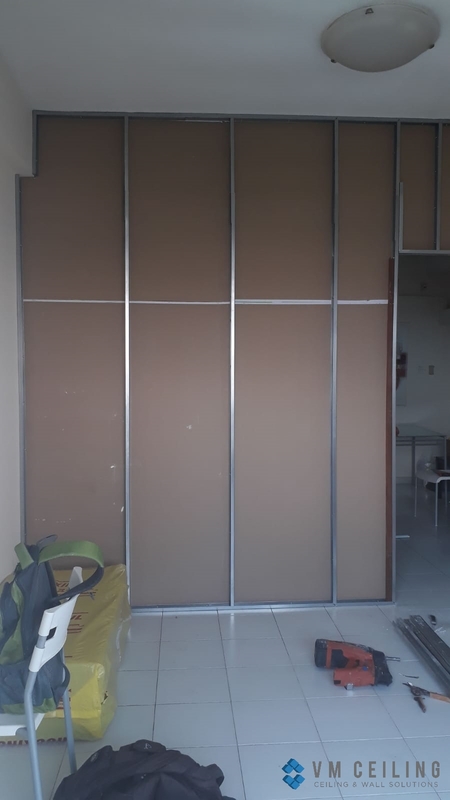 Numerous homeowners and HDF flat owners in Singapore engage in our drywall repair services to solve cracks on the surface of walls. 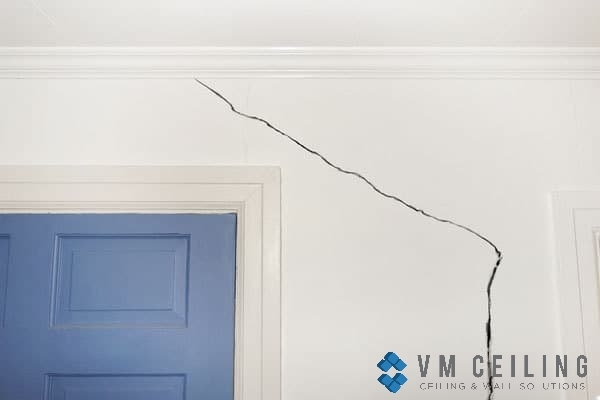 These cracks can occur due to many different reasons, one of which is moving pieces of furniture from one spot to another. 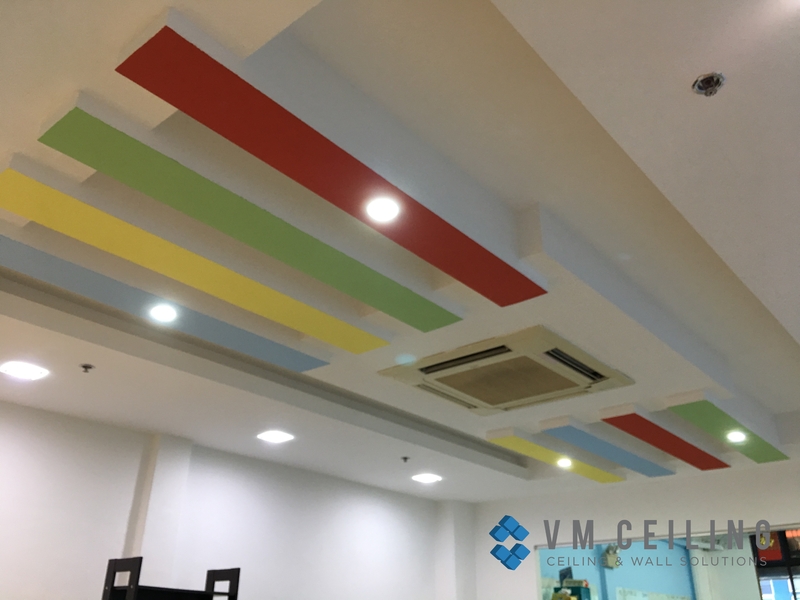 Such cracks should be repaired immediately in order to maintain your interiors. 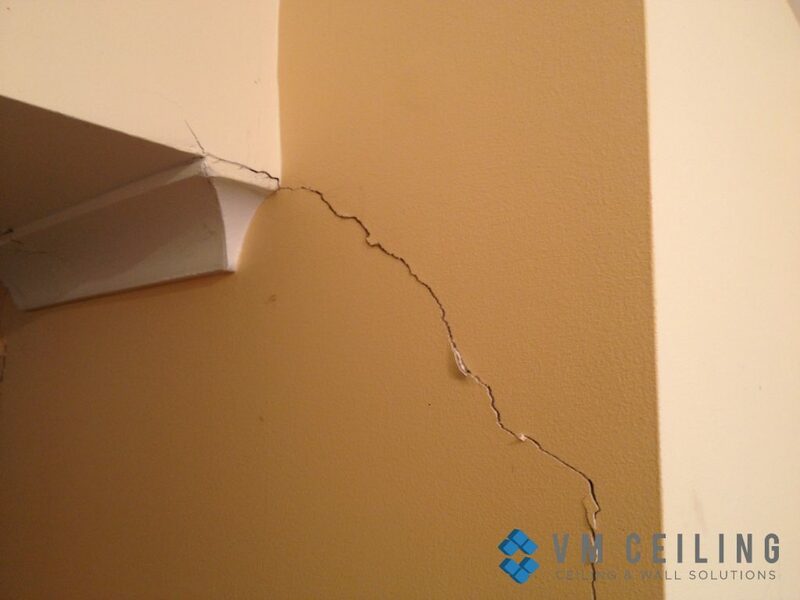 Contact a reliable plaster wall repair contractor as soon as you see even the tiniest of cracks. Solving the problem immediately will ensure that the crack will not reappear again. 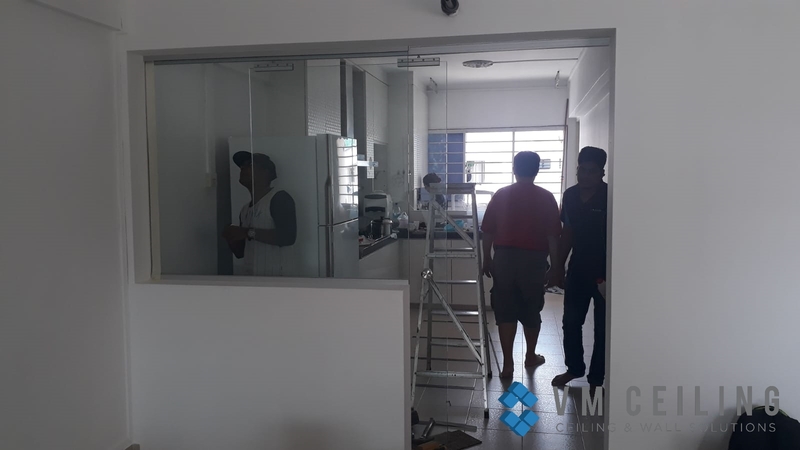 Hanging picture frames or paintings on the partition wall may lead to unsightly holes that may be difficult to patch back. 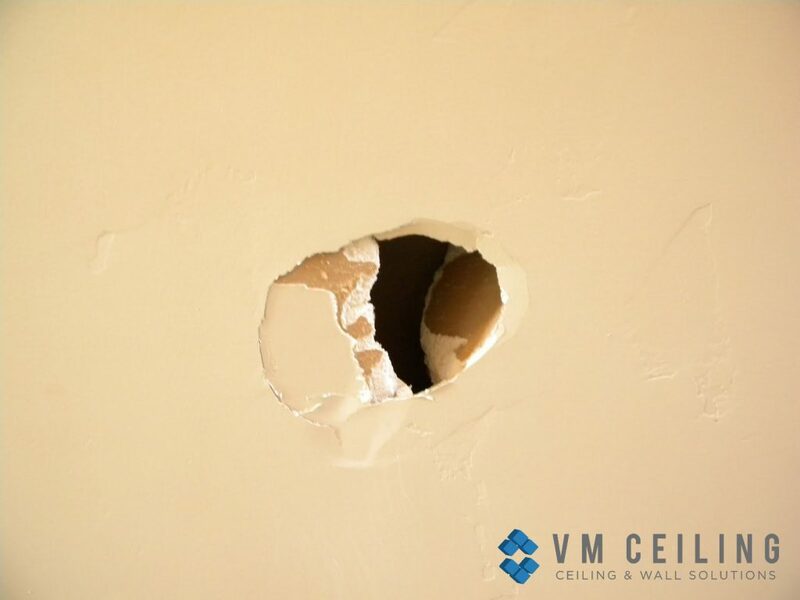 These unappealing cavities will not only ruin your plaster wall but will also adversely affect the overall aesthetics of your interior. 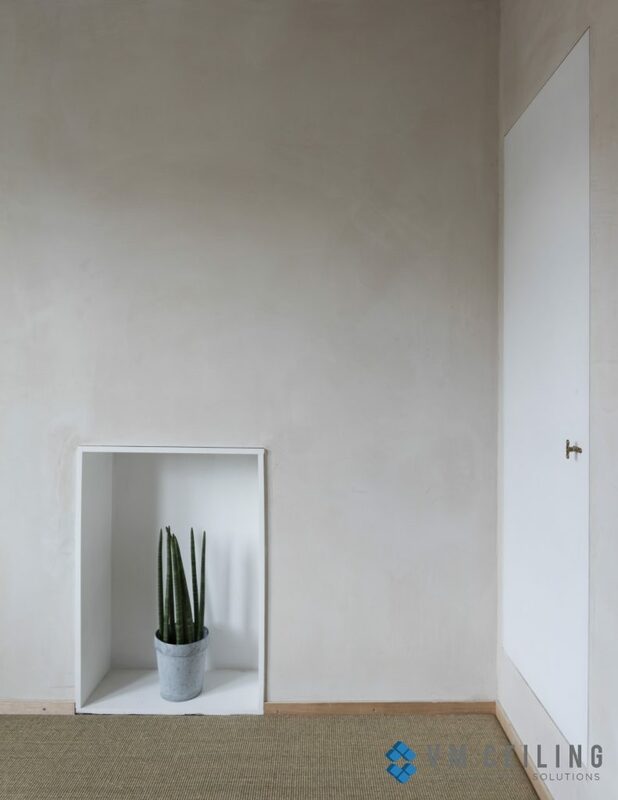 Choose experts who have been repairing cracks in plaster walls for a few years to ensure that quality work is done to you plaster wall. You should never let an irresponsible and inexperienced contractor handle any kind of renovation work as this will only do more damage to your plaster walls. 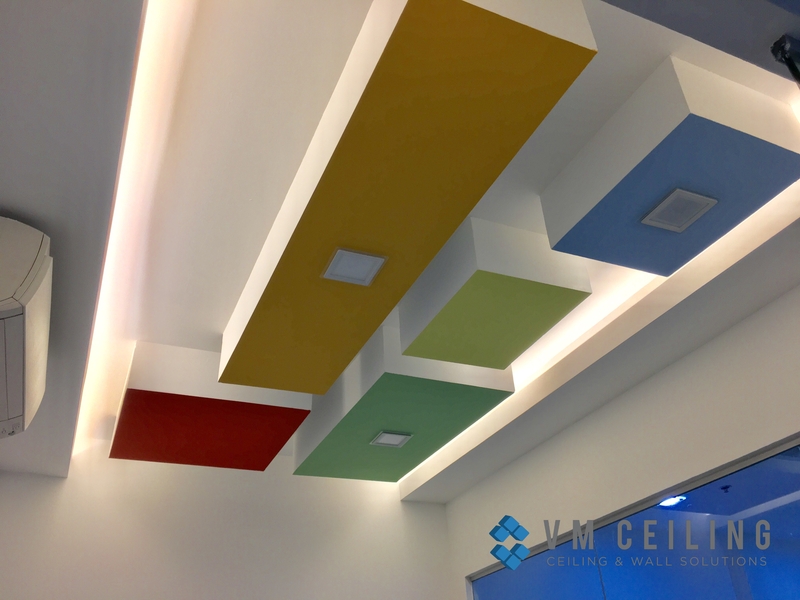 Check their past projects to ensure that they have had experience carrying out such works. Otherwise, issues like loose plaster and broken keys can cause your plaster wall to collapse.